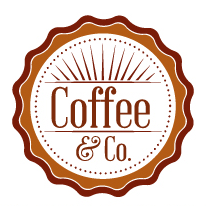 Hi, thanks for taking a look at the brand new Coffee & Co Dundee website. We are all very excited to see the work progress at a pace on the coffee shop premises and can’t wait to get it open in early 2016. The website will also see more content added to it in the way of product images as we get closer to the official opening. For the latest developments and updates on our progress visit our Facebook page where we will be posting progress photos and also examples of the food & drinks that we will be offering. 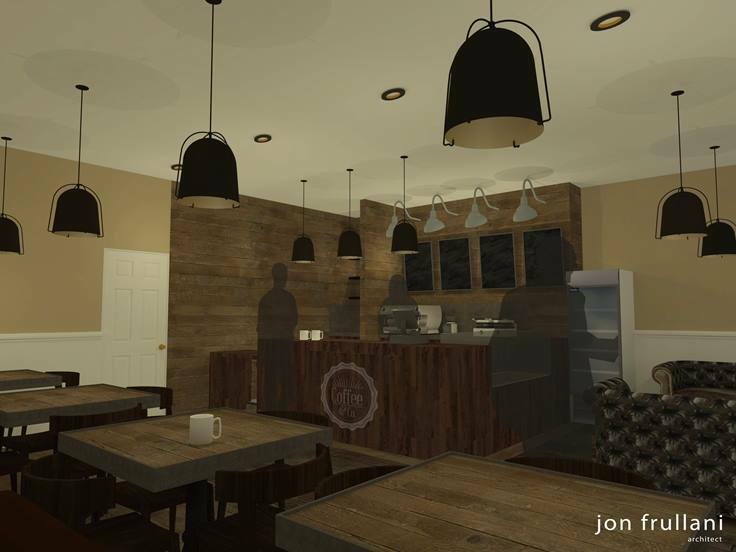 In the meantime, you can see two images below that show a visualisation of how the shop will look. These were created by our architect, Jon Frullani. We really look forward to meeting you when we open our doors.